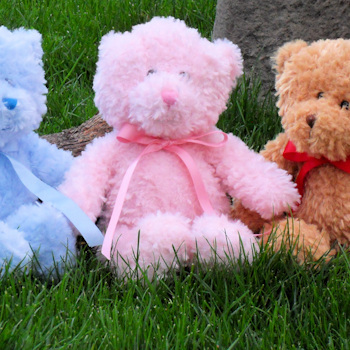 This super soft and cute traditional style teddy will be a special keepsake gift for young and old. Soft and very huggable teddy bear. This super soft and cute traditional style teddy will be a special keepsake gift for young and old. Soft and very huggable teddy bear. The satin ribbon can be printed with a name, nickname or message such as Happy Birthday, Get well Soon, Congratulations, Merry Christmas, Happy Anniversary!